$10,000 Guaranteed Tournament at Silks Poker Room! Silks does it again, with another $10,000 Guaranteed Tournament! 25 minute levels with 15K chips. $150 Buy-in Satellite Tournaments available on 2/14 and 2/21 for low cost seats. $30 buy-in to satellites. 1 in 5 move on to $10,000 Guaranteed. 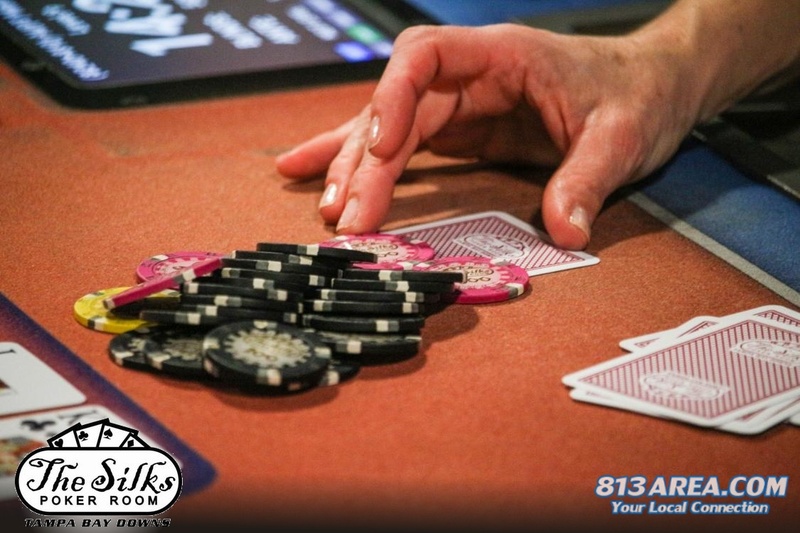 The Silks Poker Room features every variation of Texas Hold'em, No-Limit Hold'em, Omaha and Stud Games, as well as multi-table tournaments.